All CROSSWINDS PH 1 homes currently listed for sale in Delray Beach as of 04/21/2019 are shown below. You can change the search criteria at any time by pressing the 'Change Search' button below. 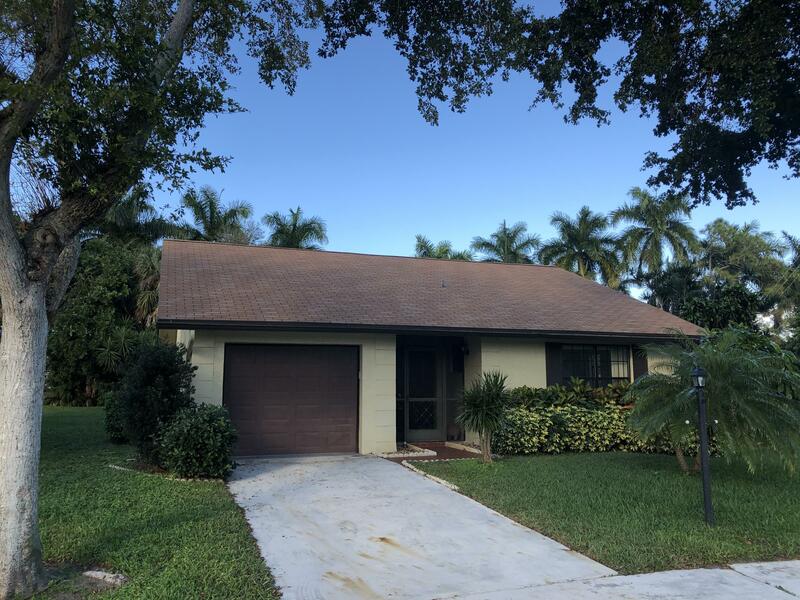 "Renovated single family home in the upscale Crosswinds subdivision.Oversized lot with mature landscaping, privately situated at the end of the culdesac.Close to vibrant Atlantic Ave, the beaches and shopping."